There are so many things you need to consider when it comes to find the right cameras for you, such as what do you want inside and how much you are willing to spend. 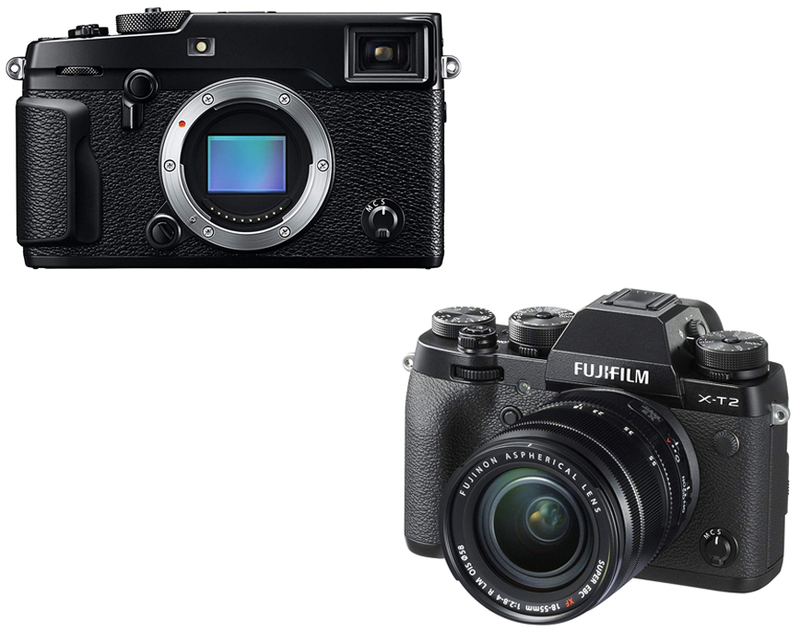 In today Fujifilm X Pro2 vs XT2 article, we are going to give you information about these two similar yet different mirrorless cameras, so you can decide which is better or suit your need better. If you are interested in one or both of them, go check our article below. 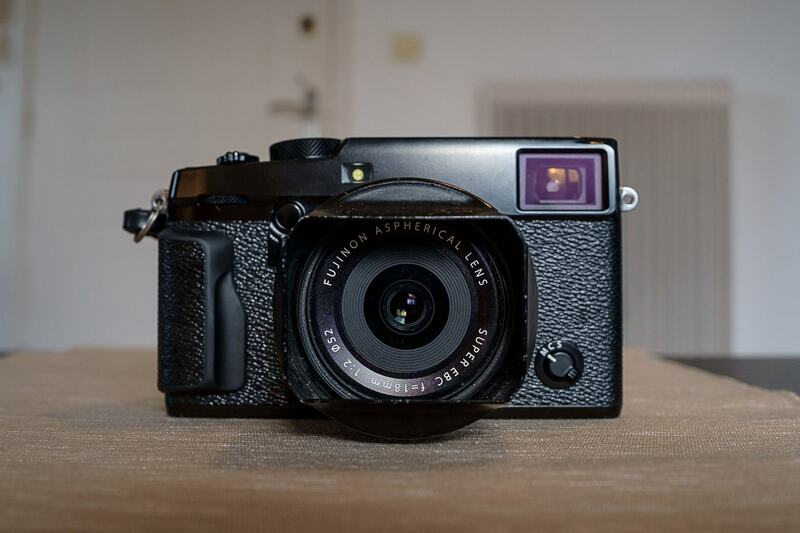 As the name suggests, the Fujifilm X-Pro2 is the continuation of the company’s high-end rangefinder style mirrorless camera, the X-Pro 1. This new camera is released as the older model can’t compete anymore in the current market. Fujifilm has decide to plant a host of improvements with a 24MP APS-C sensor in a body that resembles its predecessor. It is not the best camera in the market for the range of price and you can get better ones from the same company with more features, but still, many people prefer this model. Just like the X-Pro 1, the X-Pro 2 also brings some changes and additions from the original model. It is built in magnesium alloy body with the same manual dial but added with a pull-up collar ISO adjustment located at around the shutter speed dial together with bigger EV adjustment. Moving to the back, you can see the new AF point joystick while the grip now is bigger at each side of the camera with thumb rest. However, it is still not as comfortable if used with one hand. As it has been mentioned earlier that the X-Pro 2 comes with 24MP X-Trans CMOS III sensor. The new higher resolution in this model will give you a significant improvement, which is of course makes it has wider-spread on-sensor phase detect AF coverage. The additional small joystick at the back also will allow you to select an AF point easier and you can select from any of the camera’s AF points. Another improvement is now its ISO is extended up to 12800 as well as the ability to shoot Raw files at all the camera’s ISO settings. The camera has an ability to apply lossless compression to Raw files while the shutter is improved, so now it will be able to shoot as fast as 1/8000 sec with flash sync extended to 1/250 sec of second. To make this camera attracts its older model fans, all the good things from the X-Pro 1 still remains, such as the all-metal construction with improvement on its sealing, so it can stand environmental changes. Another improvement here is on the hybrid viewfinder that has been improved with pop-up tab in the corner, onto which an LCD image can be projected. It now also has 2.36M dot OLED/Optical Hybrid compare to older model with 1.4M –dot. For movie shooting it able to records 1080/60p, 6 custom buttons, better 1.62M-dot 3-inch LCD screen, eye detection AF, and maintaining zoom when changing image in playback. Read also: Fujifilm XT20 vs XT10. 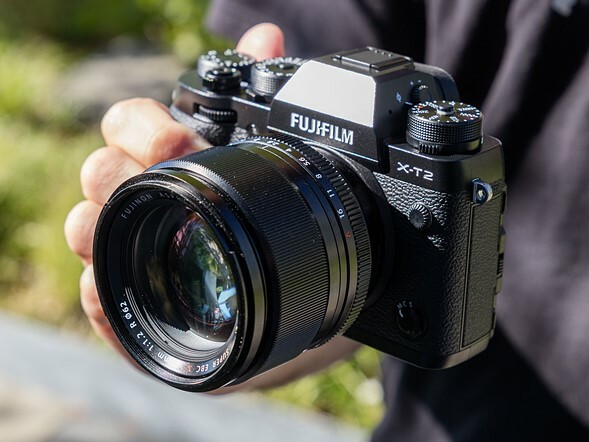 If you think that the Fujifilm X-Pro 2 is too expensive and you want to find another powerful camera but with more affordable price today, you may want to check another Fujifilm mirrorless camera, the X-T2. As the opposite of the previous camera that suit those who like a rangefinder design, this one comes in a built resembling an SLR. It is not just an update to XT-1 but a model with more improvements to address the X-system’s weakness, which adding into its already many appeal. Just like what you may expect, the camera still comes in the same body like its predecessor with its 80s SLR size and shape while still equipped with direct control dials for shutter speed, ISO and exposure compensation but now it has two clickable rear and front command dials. In feeling, the body is slightly taller with deeper grip. Another improvement that you can see from the outside is the addition of an AF point joystick on the back of the camera. Since this model is released after the X-Pro 2, which contains a good step forward for image quality within the system, it is obvious that the X-T2 comes with all the improvement yet it is also made with a considerable changes in the autofocus, as well as video and flash control, so we can say this model is more capable and more of an all-round than the other. The X-T2 comes with 24M sensor with 164-phase-detection points you can see in its central square region of the sensor just like in X-Pro 2 but to even more improve what’s already good here the company decide to add an extra two columns of 13 contrast-detection AF points down each side of the frame, so now the AF area is wider and also bring a total of 325 AF points in total. They also put more powerful processor as well as revised algorithms with faster sensor read-out to improve its speed. Together with its refined AF system, the camera has a use case-based AF-C setup system similar to those in Canon’s high end DSLRs to allow it to specify the types of movement you are expecting from your subject, so your camera can try to respond appropriately. Another improvement here comes from the video side, which is the capability to capture 4K movies with mic socket and on-screen audio monitoring. Now, let’s compare Fujifilm X-Pro 2 with X-T2. From the feature set, these two looks quite similar with 24M CMOS sensor but X-T2 has 325 AF points with 169 phase detection while the other only has 273 AF. It also comes with more powerful processor and revised algorithms as well as the capability to record 4K movies. All in all, the decision is all yours to make. In our opinion, both of them are a good option and you can choose based on your preferred style; the rangefinder X-Pro2 or SLR X-T2. However, if we are to choose, we will recommend you the Fujifilm X-T2 since it has some improved sides than X-Pro 2.